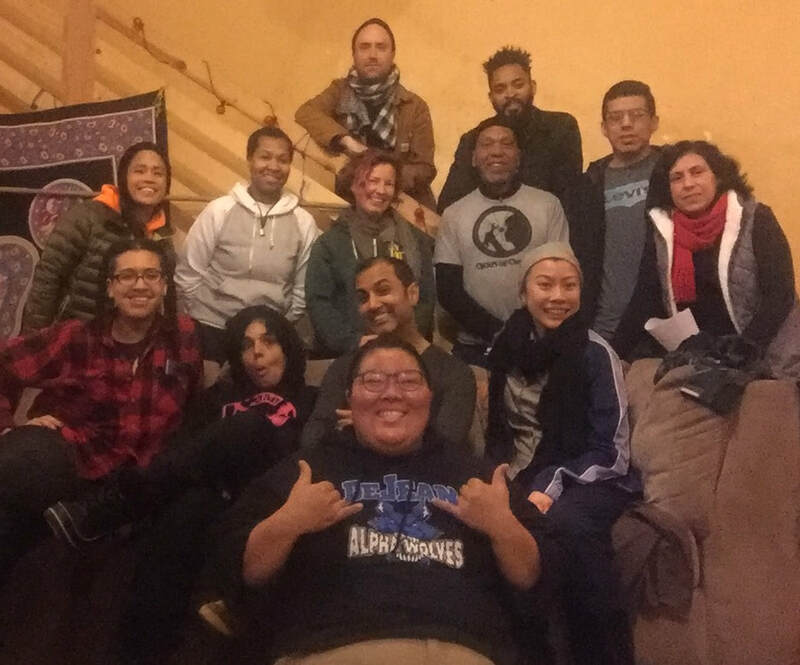 #Liberated23rdAve is a community-powered dream. 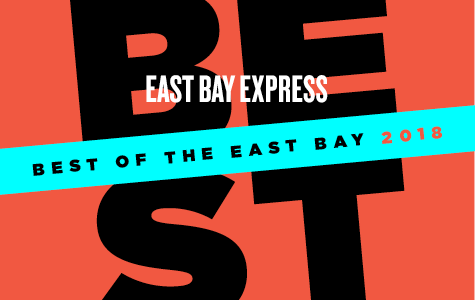 Best of the East Bay! 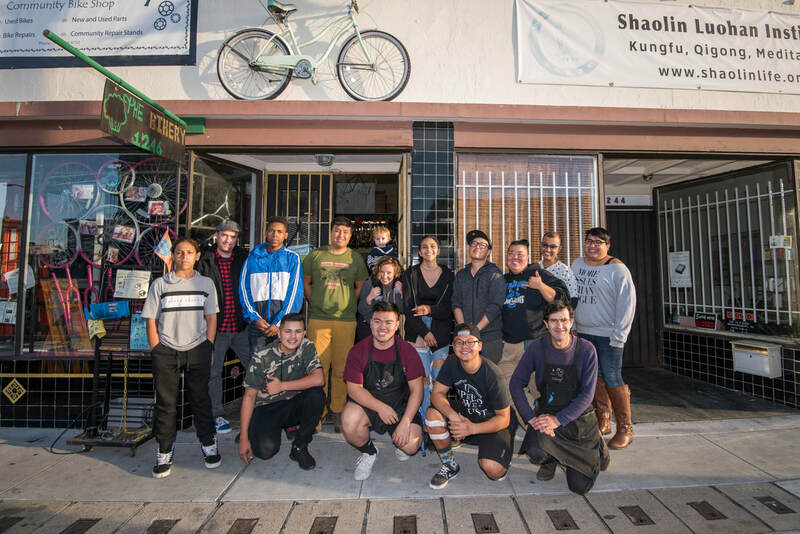 Liberated 23rd Ave. named Best of the East Bay 2018 for "Best Building Transformation"